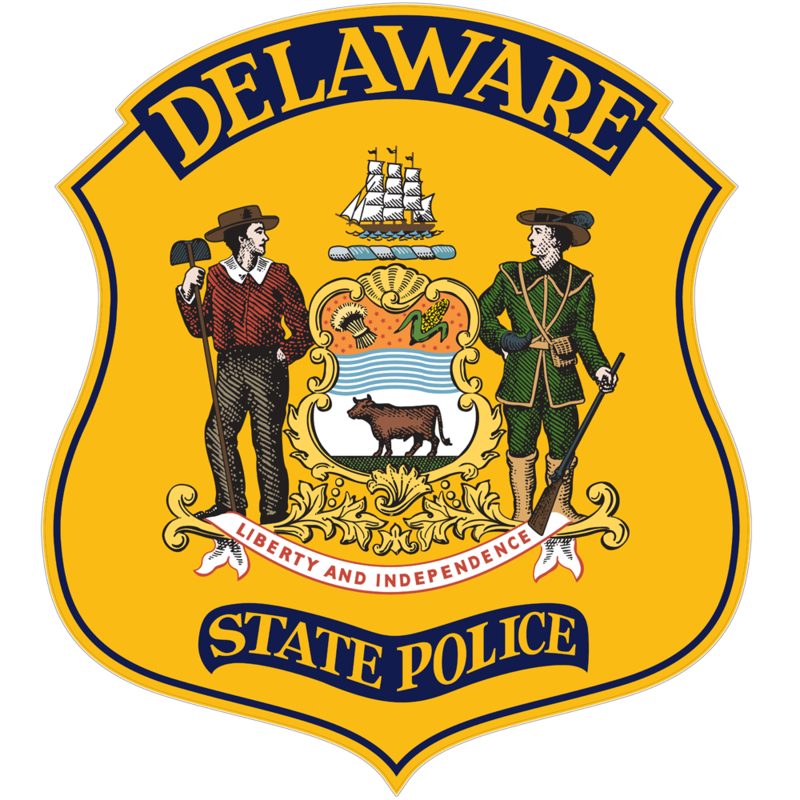 New Castle – The Delaware State Police Collision Reconstruction Unit is continuing to investigate a fatal crash involving a pedestrian that occurred at approximately 9:58 p.m., Thursday, January 10, 2019 on U.S. 13 in the area of Federal School Lane. 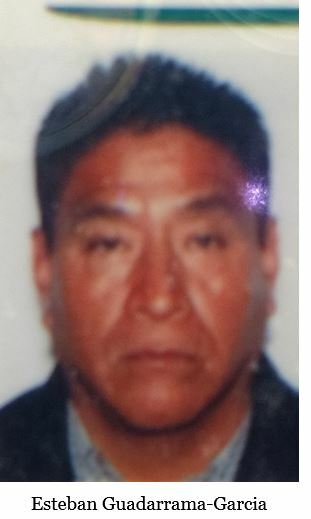 The victim has been identified as 54 year old Esteban Guadarrama-Garcia, based on a Mexico drivers license that was found on his person. 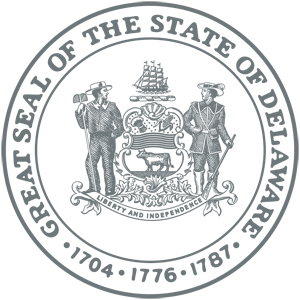 At this time investigators, to include Delaware State Police Victim Services Specialists, have been unsuccessful in locating any next of kin for the victim. Anyone who recognizes or might have information about the victim is asked to contact Cpl. J. Breen of the Troop 2 Collision Reconstruction Unit at 302-365-8486.